The event took place in March at MUDAM, the Museum of Modern Art in Luxembourg (http://www.designpolicy.eu/2016/03/01/design-policy-in-action/), and was organised as part of Design for Europe. 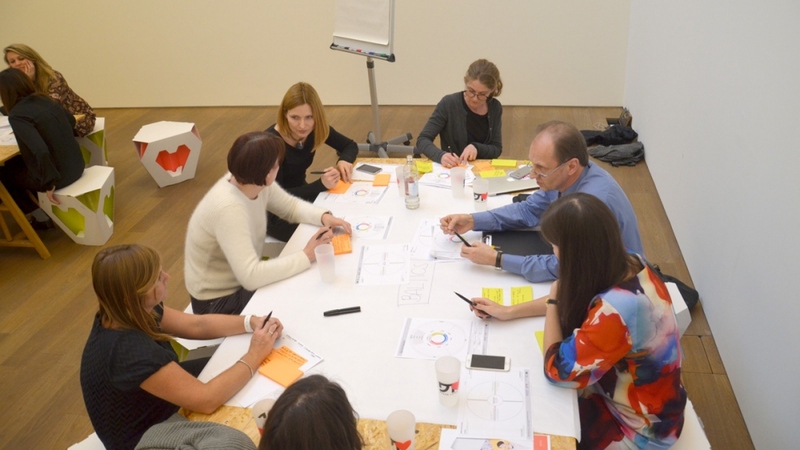 Ambassadors from Slovenia, Estonia, Hungary, Lithuania, Poland and Portugal gathered to take part in a peer-to-peer event on design policy organised by the Design Policy Lab at Politecnico di Milano and Luxinnovation. 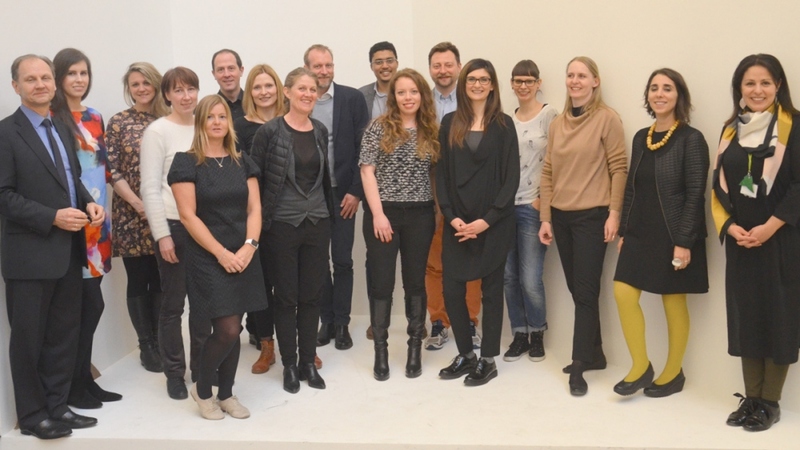 In this occasion the Lab presented his latest project, the Design Policy Beacon, (http://www.designpolicy.eu/design_policy_beacon_description/) in order to put its conceptual framework to the test and obtain feedback from an intercultural and public audience. Research on society as a participant in city spatial planning and production of this monograph have been mainuly determined by a political, economic, juridical, social, psychological and ecological indetermination of choosing correct methods for developing city architecture in Lithuania and a small quantity of research into the interactions of the above introduced factors. Twenty years ago, Lithuania regained independence, and therefore the role, methodology and discourse as well as participation in city spatial planning method of private and public subjects varied. Plenty of things have changed in Lithuanian architecture. A newly established or current urban environment improved through democratic self-governed communities by developing social and cultural opportunities in cities, educating territorial communities and encouraging the participation of society, which is inseparable from the city spatial planning policy created based on the principles of democracy.